Flooring Gallery sales force will continue to service the community of South Florida. Our expertise gives us the unique ability to meet your needs at any stage of the development process. 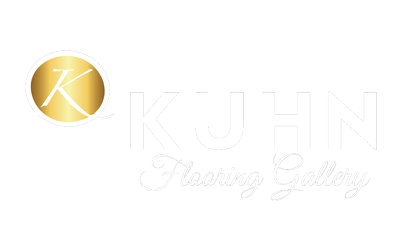 Kuhn Flooring Gallery works directly with contractors and architects to specify commercial products and offers commercial leasing. Furthermore, we continue to specialize in projects ranging from small retail jobs to large commercial jobs. We are also capable of bidding on any job to our customer’s specifications and in result of our thorough knowledge of materials, applications, and code requirements; we can assist our customers with preparing a finished schedule and specifications for bid.